A native of Milwaukee, Wisconsin, Chip Zien showed a predilection for musical theater in his days as an undergraduate at the University of Pennsylvania, where he served as president of Mask & Wig, a collegiate musical troupe. 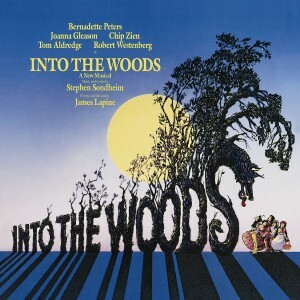 Debuting on Broadway in 1974 in the short-lived musical, Ride the Winds, Chip Zien was involved in the Albert Finn series of off-Broadway musicals (In Trousers and Falsettoland) that culminated in the 1992 Tony Award®-winning Broadway musical, Falsettos. 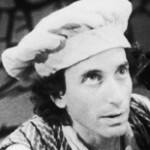 In 1987, Zien originated the role of Baker in Stephen Sondheim’s musical retelling of classic fairytales, Into the Woods, and appeared in the original Broadway musical adaptation of Chitty Chitty Bang Bang. In 2007, Zien was the replacement for Thénardier in the revival of Les Misérables. 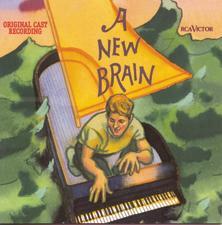 Off-Broadway, he performed with Betty Comden in 1984 in Wendy Wasserstein’s Isn’t It Romantic and as Mr. Bungee in the 1998 off-Broadway production of Albert Finn’s musical, A New Brain.